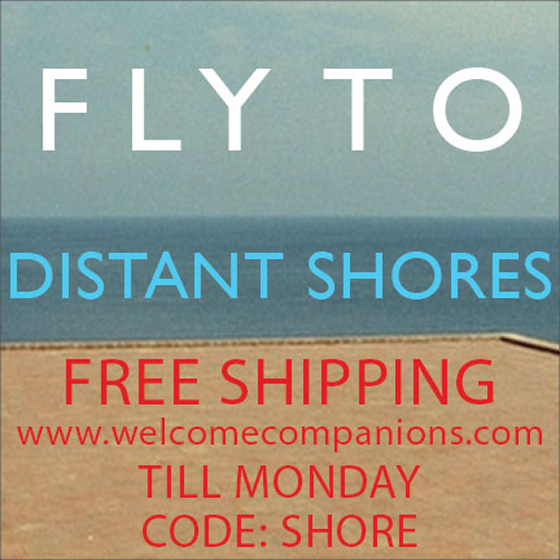 Free shipping on www.welcomecompanions.com till Monday with the code: SHORE. 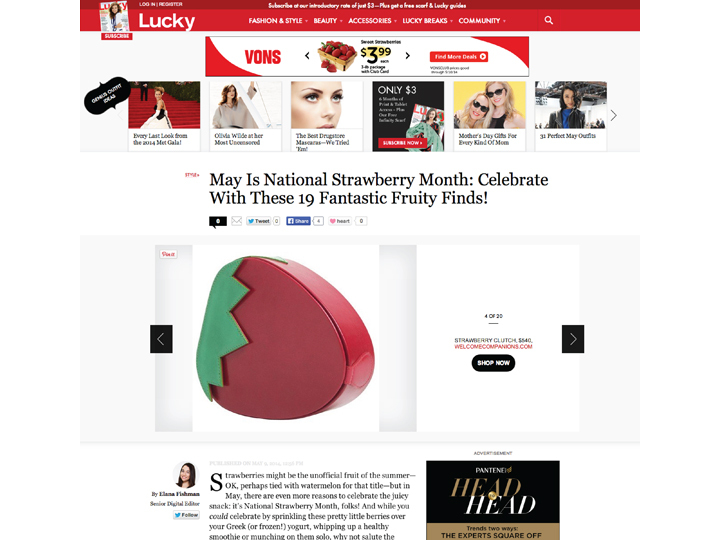 Strawberries in the clutches of May. Full article here. Front and center. 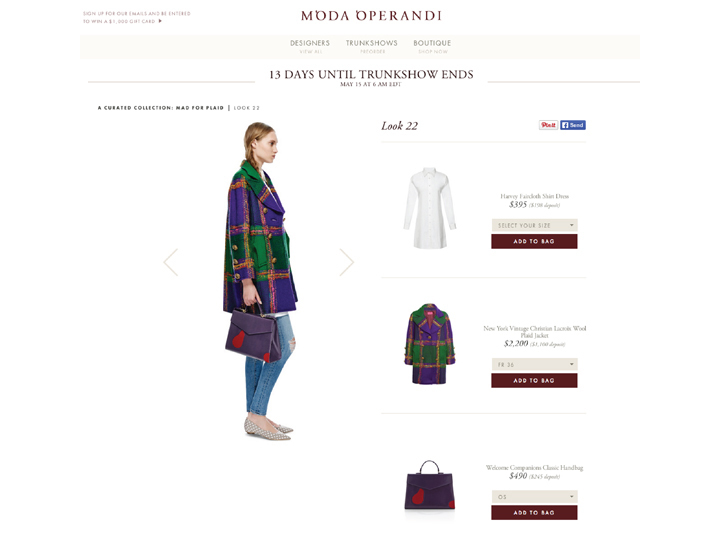 Our Classic Handbag styled on modaoperandi.com today.